Heard of the Bermuda triangle? Of course it’s nowhere near us but the St. Malo and Mont Saint-Michel Bay destination, which includes Dinan-Cap Fréhel, also forms a delightful triangle around the river Rance. Why not set out and explore it? Staying in Saint-Cast-Le Guildo or Saint-Jacut-de-la-Mer? Set off on a day trip or short break to discover another section of the Emerald Coast. 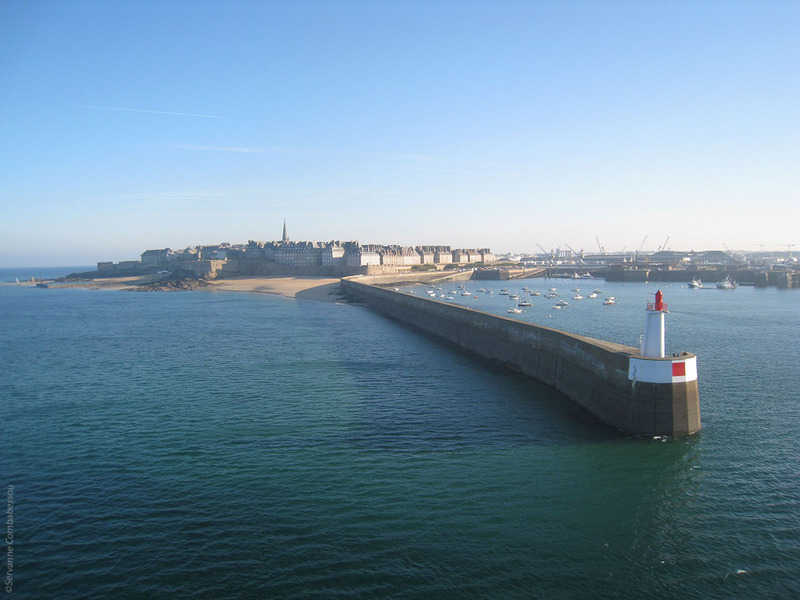 In under an hour, you can reach the famous privateer town of St. Malo by car and explore it on foot along the ramparts or through the walled town, following in the footsteps of explorer Jacques Cartier, pirate Surcouf and privateer Dugay-Trouin. It is also the starting point for several famous yacht races, including the Route du Rhum and the Transat Québec/Saint-Malo. 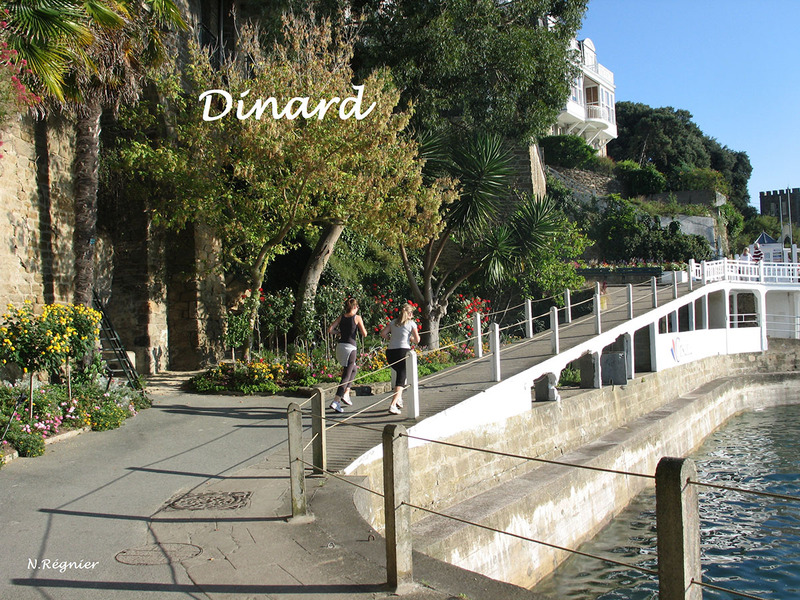 Fifteen minutes later and a short shuttle boat ride with Compagnie Corsaire and you’ll find yourself in Dinard! This famous 18th-century seaside resort took off when sea bathing became popular and it owes its renown to the English community. Take a stroll along the Clair de Lune Promenade and marvel at the magnificent villas. You’ll soon fall under the charm of this pretty seaside town. If the tide is right the next morning, hop on a boat up the Rance and take in all the wonderful landscapes from the estuary to the river. Roughly an hour away by car, the Bay of Mont-Saint-Michel is also a feast for the eyes. Go back and forth again and again – you won’t regret it! Mont-Saint-Michel and its majestic abbey are quite simply breathtaking. And you’ll never forget hiking across the bay that surrounds Mont-Saint-Michel. But never set off without a guide or you could get caught out by the quicksand! You’re now back at your holiday home and it’s already time to leave. On the return journey, be sure to stop off in Rennes. With its historical quarter (rue du Chapître, Chapelle Saint-Yves, etc.) and Les Champs Libres (museum, art and science all rolled into one), the Breton capital is perfect for combining culture and history with a bit of fun. And don’t forget about the boutiques either, as you’ll be able to relax with a bit window shopping. You can really make the most of your holiday in Dinan-Cap Fréhel by travelling to other spots further afield. So, when are you planning to come? Do you want more ? 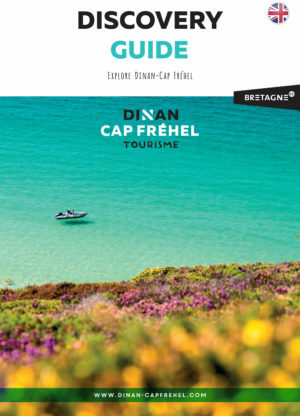 Let's go to discover the highlights around Dinan-Cap Fréhel.